Travel to the Amalfi Coast, Italian Riviera, Lake Como, Milan, Rome, Sicily, Tuscany, and Venice offer infinite discovery — from Florence’s artistic past, evident from atop Il Duomo to the Uffizi Gallery, to Rome’s Trevi Fountain. Find romance in Venice, cutting edge fashion in Milan, or for an alternative to cosmopolitan Italy travel, savor the beauty of the Lake District, Amalfi Coast, or Capri. Be sure to contact us today for more information or to book NOW! 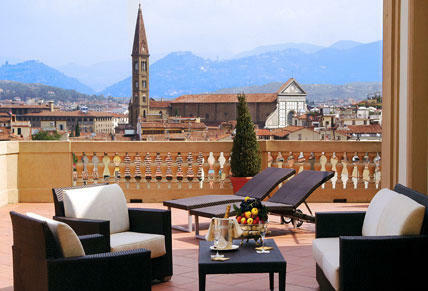 or see our Regions of Italy Page.